A.R. 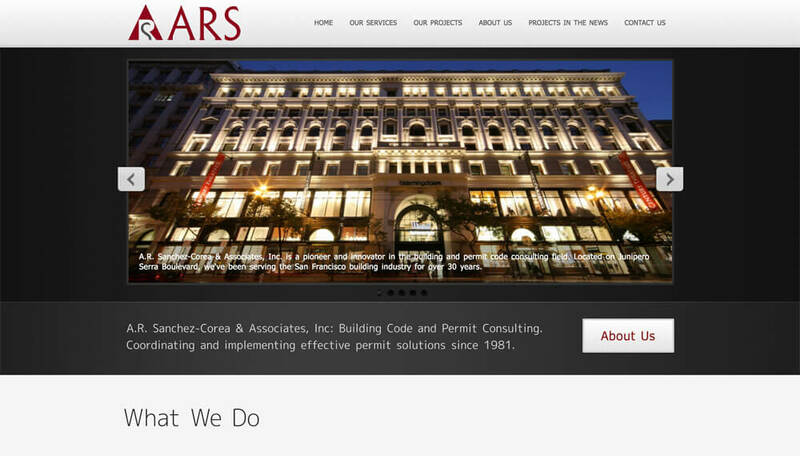 Sanchez-Corea & Associates, Inc. offers building permit and code consulting in the San Francisco Bay Area. 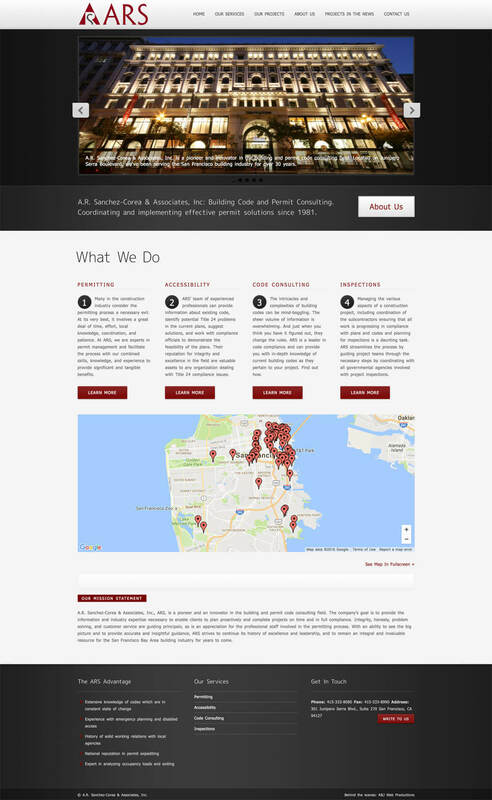 The goal for this site was to communicate the firm’s services in the consulting space, as well as their long history of experience and dependability.